For many USTA players, your rating (3.0, 3.5, 4.0, etc) makes a big difference as to which league you can join and whether you will move up or down at the end of the year. See this FAQ for more details. Sample Rating Chart results for a 4.0 NTRP player. 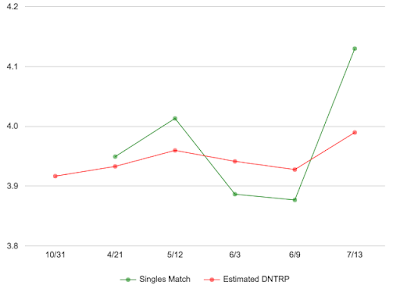 After playing each match, your dynamic NTRP changes. In my case, I was "stuck" at the 4.0 level for nearly 4 years in a row, even though I had a high win-loss ratio. It is important to note that depending on the "difficulty" of your opponent, your rating may go up or down more (or less). Winning 6-0, 6-0 will boost your rating more than a 3rd set tie-breaker victory. See this FAQ for more details. He can give you a very accurate estimate on your current dynamic NTRP ~$20 (please refer to Tennis-Bargains when you contact him). 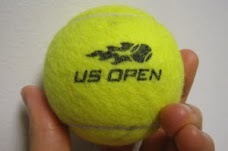 Alternatively, there is also a free site out there at TennisRecord.com which also features player search feature based on USTA records. I found it is a bit less precise and definitely does not give you the most up to date ratings like the site above does. 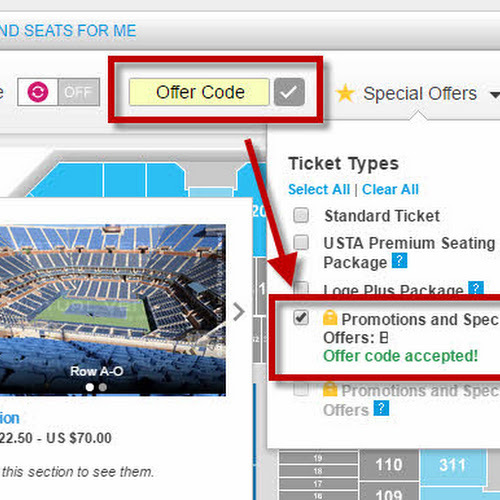 However, it is free and gives you a good ballpark for scouting your tennis opponents. In the provided charts and report he provides (example below), he explains how close you are to reaching that next level (or falling to the level below). If you reach those thresholds, you may get your rating adjusted by the computer. Also, if you get close enough to the threshold (like in my case), you will be able to appeal to go up to the next level. 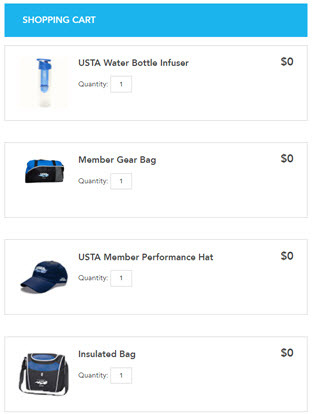 This service will be most valuable to teams, captains and players who are seeking to advance to USTA Nationals, or at least Sections / District Championships. To have a good chance, it is better to have a team with players who are on the upper end of the rating cut-off. For teams, Kevin also has a Flight Preview Estimate report that helps gauge a team's average rating from the previous year. In 2017, USTA has moved some of the National Championships to Orlando Florida (at their new National Campus).